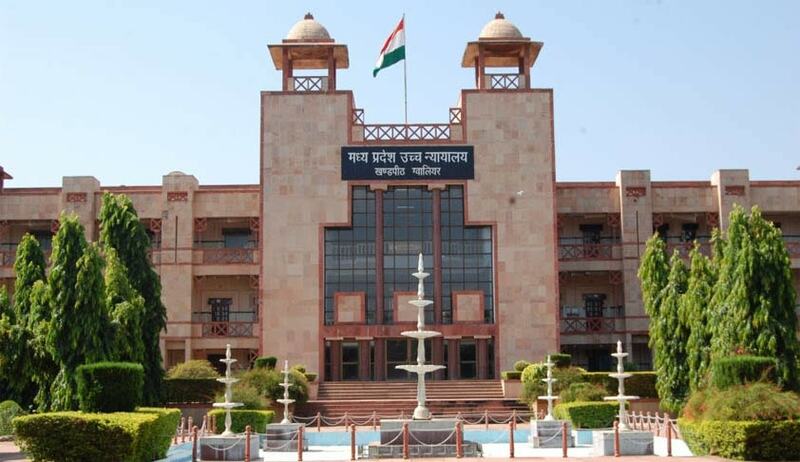 The Madhya Pradesh High Court has held the information sought under RTI Act from the government department about empanelment, work allocation and payment of fund if any done to the institution owned by the family or any family member of the government servant working in it do not fall under the ambit of “personal information”. The court’s ruling came on a petition Navneet Ladke vs State of Madhya Pradesh challenged the orders of the Department of Public Relations of MP Government where he was denied information about the empanelment of any institution owned by the family or family members of the joint director which was allocated work and payments were done. Justice Vijay Kumar Shukla said “by stretch of no imagination, it can be held that these information sought by the petitioner are ‘personal information’ as mentioned in clause (j) of section 8(1) of the RTI Act”. Adding the court said “it can also not be held that the disclosure of the said information has no relationship to any public activities or interest or which would cause unwarranted invasion of the privacy of the individual”. The court directed the authorities to furnish the information desired by the petitioner and quashed the orders denying such information.